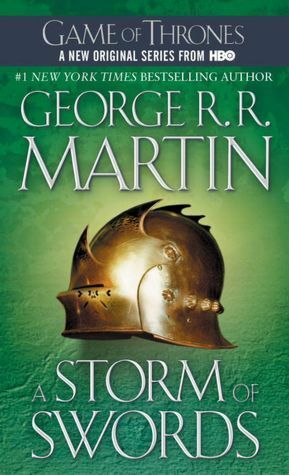 This week I’m reading Book 3 of the Song of Ice and Fire series by G.R.R. Martin: A Storm of Swords. First published in 2000, this book is a whooping 1128 pages long. Right now I’m about halfway through and I just cannot put it down. I will not go into too many details about this book here for fear of spoilers, but I will include the blurb for Book 1, entitled A Game of Thrones, to make you want to dive into this amazing epic fantasy series. So, have you read this series? What did you think? This is a meme hosted every Friday by Parajunkee and Alison Can Read. 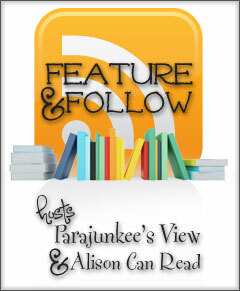 Book bloggers answer a question each week then they check out how others answered it. It’s a great way for bloggers to connect and learn more about each other! Please follow me via email, WordPress or RSS and leave me a comment saying you’re now following me, so I can follow you back. Thank you. What is the longest book you’ve read? What are your favorite 600+ page reads? 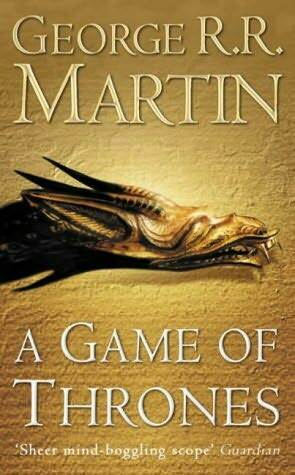 The longest book I’ve ever read has to be the Song Of Ice and Fire series by G.R.R. Martin. Each book is at least 900 page-long (in paperback) and I’ve made my way through the first three books so far. Although my interest has a bit dwindled while reading book 3, it’s still a series I recommend to any reader interested in fantasy. 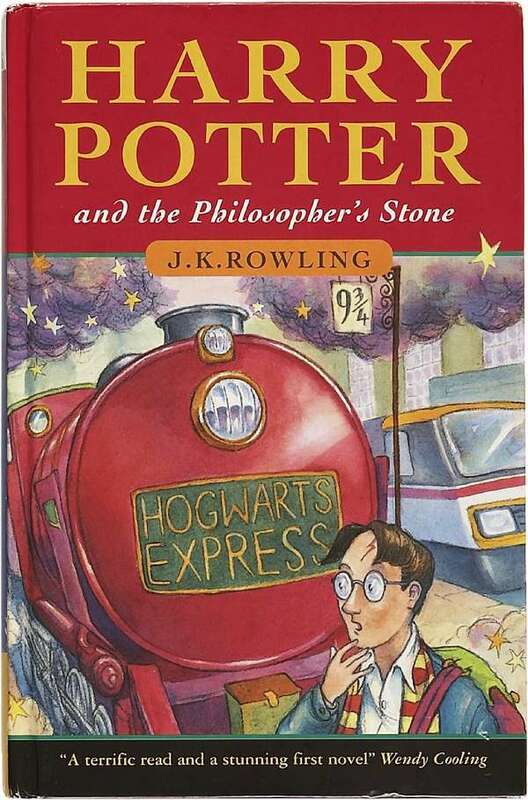 My favorite +600 page read is the Harry Potter series by J.K. Rowling. Do I really need to explain why?